I have always been drawn to the great unanswerable questions of life. As far back as I can remember, it was the great existential mysteries like, “Why am I here?” and, “Why do I exist?” that kept me up at night and plagued my brain to the point of dizziness. Though my belief in a divine Creator has kept me from falling down a spiraling black hole of emptiness, the gravity of the question still haunts me to this day. The depths of my search led me to discover meaning in a rather unusual place—in an animal linguistics experiment from 1977. 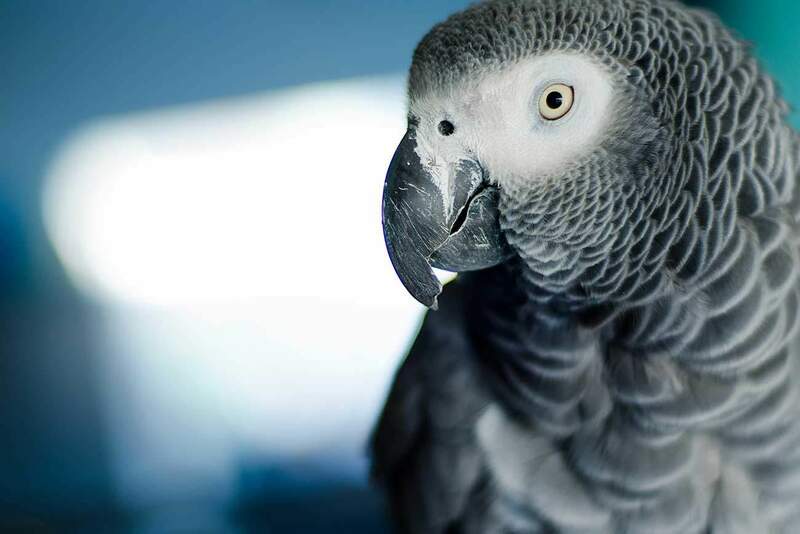 In the now famous study, a research scientist and Harvard professor named Irene Pepperberg purchased an African grey parrot from a local pet shop in Chicago, Illinois, unaware that her studies would challenge modern beliefs about animal cognition. Despite their reputation as “birdbrains,” parrots outsmart dolphins, elephants, and most primates, making them one of the most intelligent animals on earth. Studies have shown that their wit is no gimmick. Thinking differently is not merely a choice, but a privilege. For many people in the Messianic movement, our lives have been a series of differing ideas—controversial, contradicting, and cognitively confusing—the sorts that make some scholars tremble in fear, and theologians scratch their heads. It’s in no way an easy life, nor is it as simple as all of those inescapably catchy Sunday School rhymes. As delightful as it may be to sing “I’ve got the (joy x4) down in my heart,” I write rather regretfully that happiness is not the immediate product of our faith. Living a Torah-based lifestyle can be like flying into the wind; though it may not be easy, we will reach our destination stronger than the ones who have surrendered to the lure of worldliness. Though the road less traveled may not be appealing, no one has ever made a change by following the path of conformity. It’s a question some people never answer fully, but then again, sometimes it is more important to ask the right questions than to have all the right answers. The world is waiting for new ideas and new questions, and if there is one thing we have, it is potential. If a talking parrot can make a difference in this world, who says you can’t? As uncomfortable as it may be to think differently, it is far better than blissful ignorance. Everyone has a choice whether to hide in the safety of silence like a speechless bird or to endure the discomfort of speaking out. The Messianic youth have a voice—and the world is listening.